Welcome to Midway Restaurant's home page. 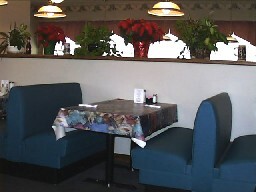 The Midway Restaurant has been serving home-cooked meals in Lewisburg, Ohio since 1939. Famous for our Fresh Breaded Tenderloins and Homemade Onion Rings we have recently added fresh roasted Prime Rib to our menu a special low introductory price. Midway is located 15 miles east of the Indiana State Line on US Route 40 just west of State Route 503. Interstate 70 travelers should take the Lewisburg exit #15 at State Route 503 then north thru the quaint Village to US Route 40 (the Historic Old National Trail). Turn left on Route 40 and look for the Midway and excellent family dining on the left. 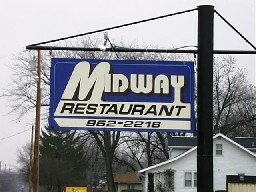 The Midway Restaurant (located Midway between Columbus and Indianapolis on Old US Route 40) first opened in 1939. It was built to replace the Glass Front Inn which served 65 cent T-bone Steak Dinners and 10 cent Limburger Sandwiches. 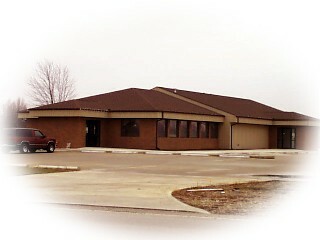 Serving Southwest Ohio and Indiana for over seventy years, the Midway Restaurant expanded in 1999 to a new 6000 sq. foot building across U.S. Route 40 from its original location. We value your comments and welcome your questions. For information about apartments and storage units for rent in Lewisburg, West Alexandria, Eaton and New Lebanon call Sue at (937) 962-2100.